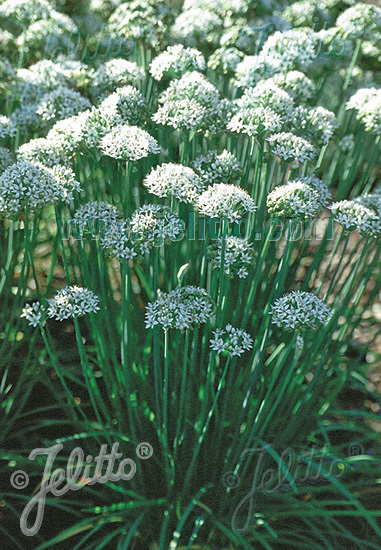 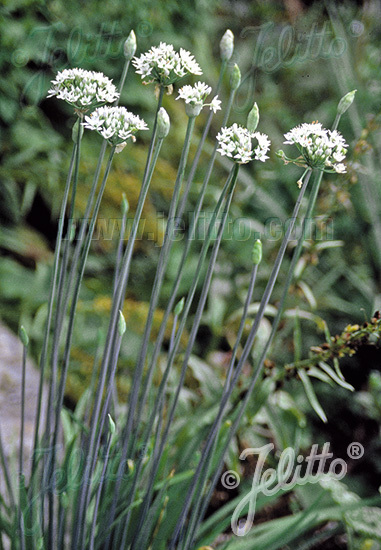 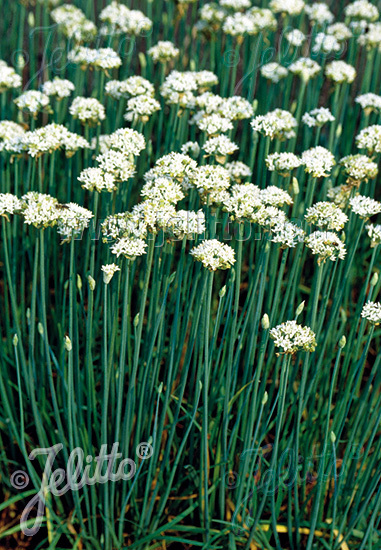 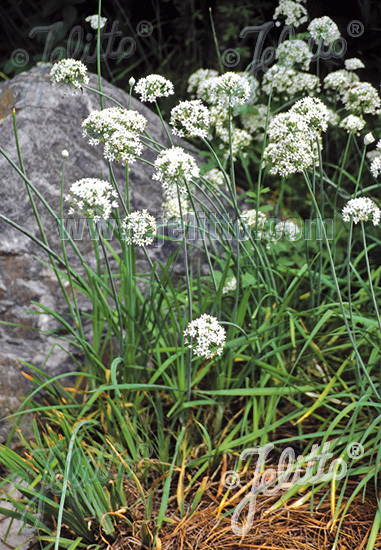 Special Features: Sturdy, grey-green chives-like leaves and attractive white flowering umbels. Fragrant. 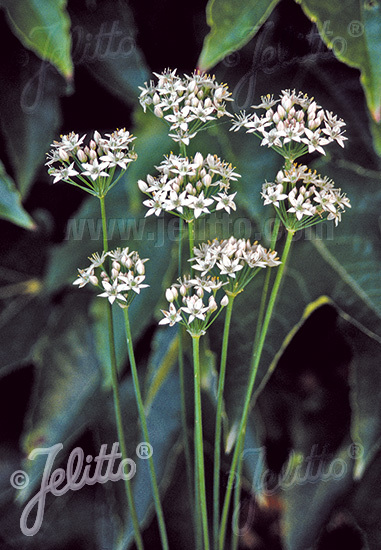 TCM plant.